We Serve Cape Cod and Southern Massachusetts. 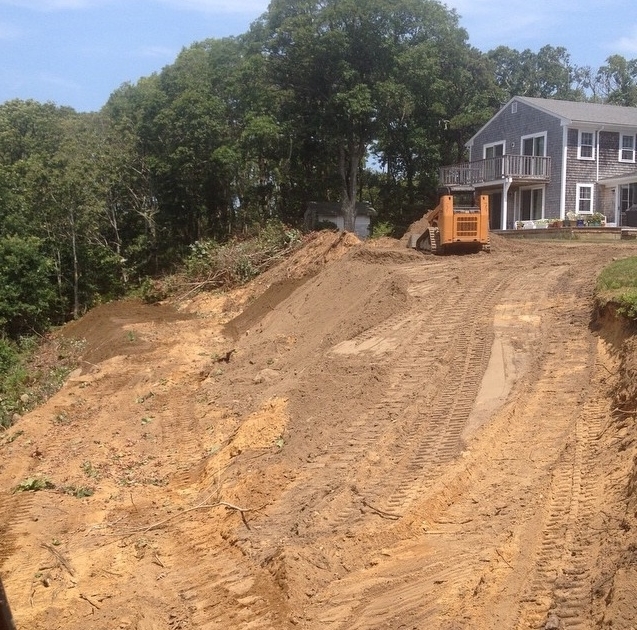 Let Speakman Excavating help you on your next project with title 5 inspections, septic design and installation, demolition, and site excavation. We cover all phases of building from clearing to ready for finish landscaping cleanup. We also offer commercial snow plowing and removal services. We work on industrial, residential, and commercial projects. 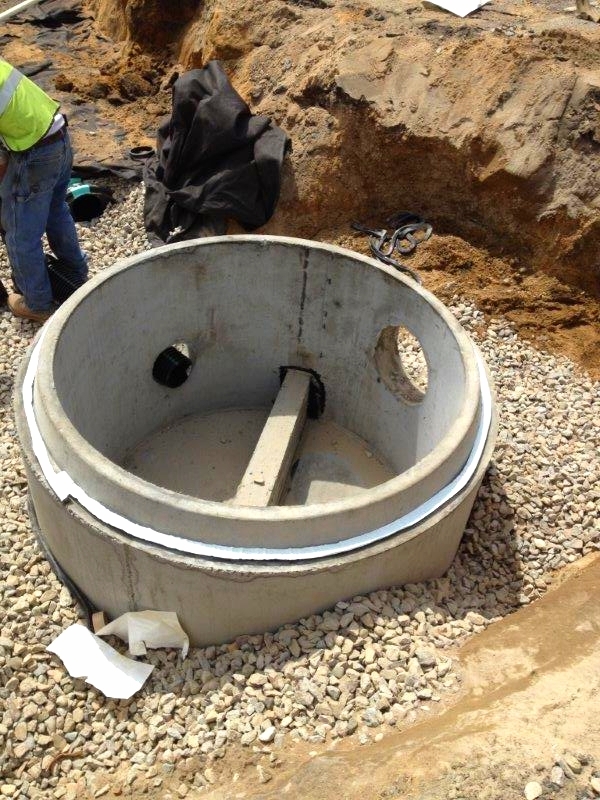 We have the experience and equipment to get your project completed accurately, safely and on time. SPEAKMAN EXCAVATING LLC OFFERS SEVERAL TITLE 5 SERVICES. Commercial System Design, Installation and Repair. 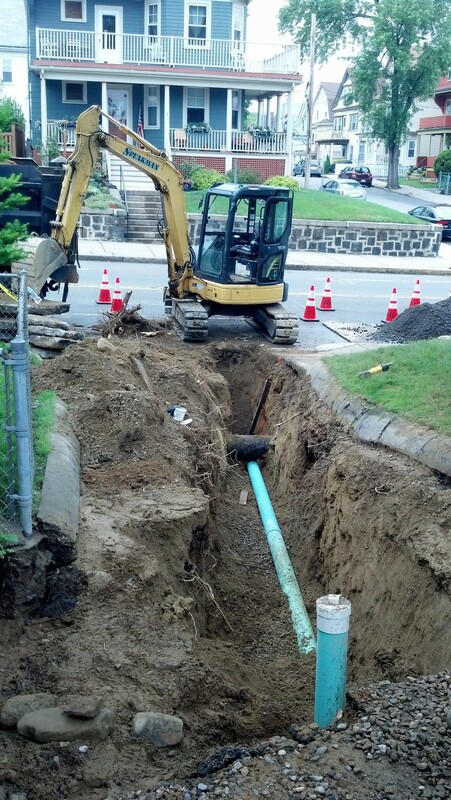 OUR INSPECTORS ARE MASSACHUSETTS LICENSED, WELL EXPERIENCED, AND PROFESSIONAL. LETS US ASSIST YOU WITH YOUR RESIDENTIAL OR COMMERCIAL PROJECT. 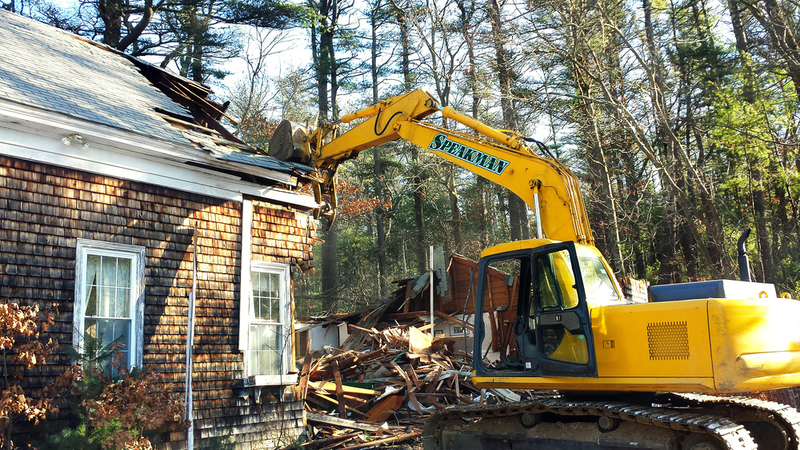 Speakman Excavating offers all phases of demolition services from partial demolition to full building projects. 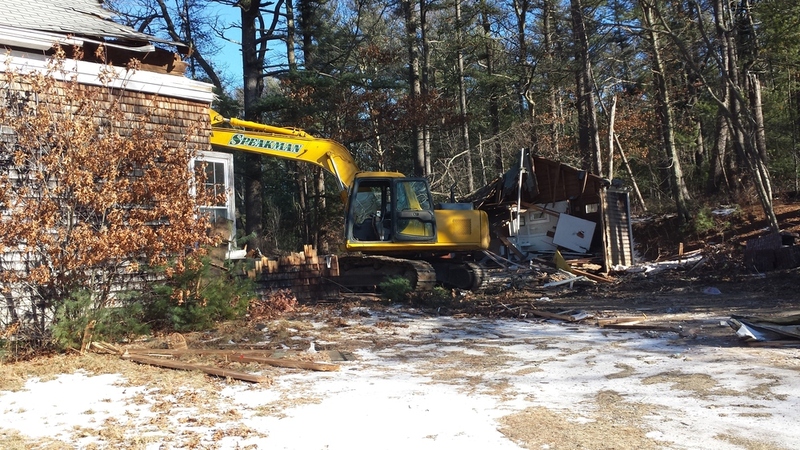 We provide demolition to residential projects as well as commercial large buildings. 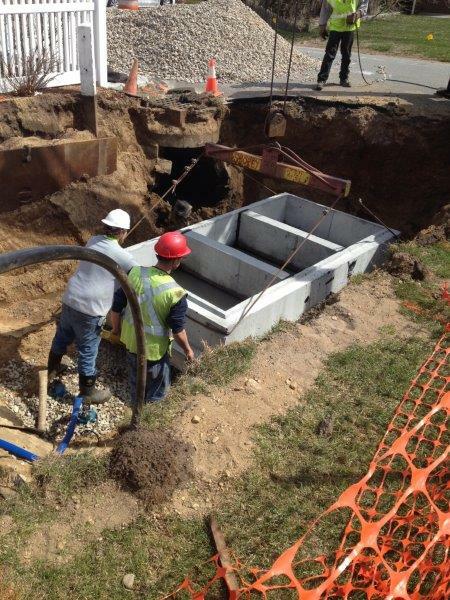 We have experience excavating for additions on residential properties to Industrial sites. We Excavate all Building Phases from Clearing to Clean Up. Speakman Excavating is fully outfitted with the equipment and expertise needed to assist you with your snow removal needs. Contact Us today for more information. We offer commercial snow removal services including Snow plowing as well as snow removal which is needed for larger storms. Have a Question? Email Us Directly Below.